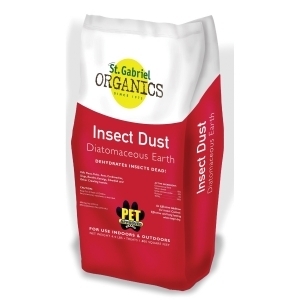 All-natural product that is so safe it may be rubbed right into your dog or cat s fur. Consists of fossilized remains of diatoms, a type of hard-shelled algae. Insects cannot become immune to its action. It keeps working for months. 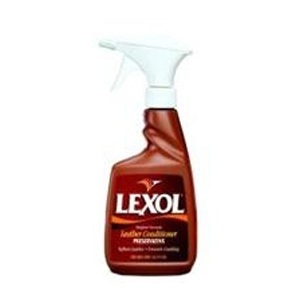 It kills and prevents ants, and other common crawling insect in cupboards and pantries. 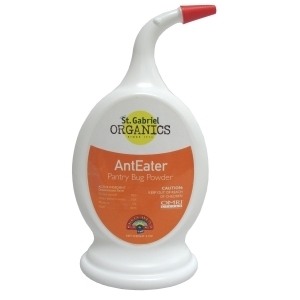 Squeeze powder into cracks, crevices, corners, under appliances, behind baseboards, around plumbing, by boxed cereals, etc. 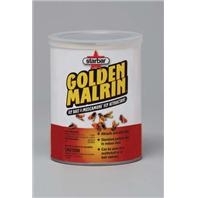 Safe for fish ponds and animal troughs also. 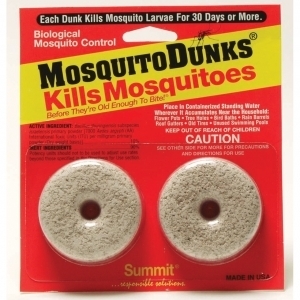 Kills mosquito larvae in standing water. 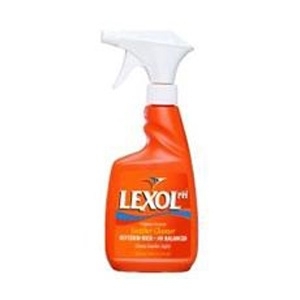 Use in flower pots, tree holes, bird baths, water gardens, rain barrels, roof gutters and unused swimming pools. Keeps working for 30 days or more. 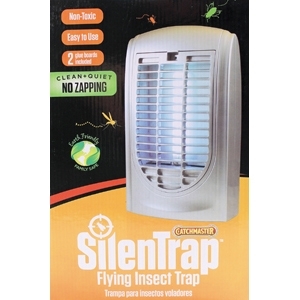 Designed to attract and silently trap mosquitoes, flies and other common flying pests. 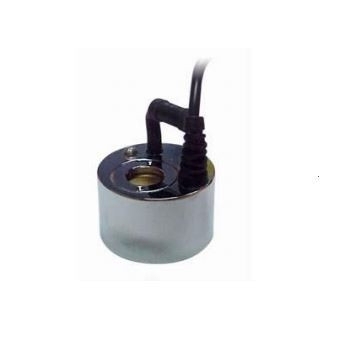 Most effective in low light areas where multiple light sources are not competing. Reflective cap intensifies insect attraction. 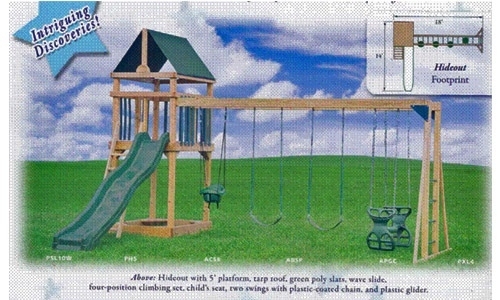 Insects are trapped on the disposable tubes with long-lasting adhesive coating. 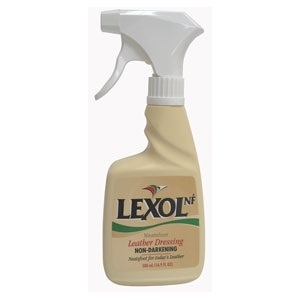 Quietly captures common flying pests on a glue board with long-lasting adhesive coating. 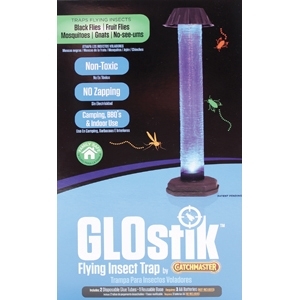 Uv light attracts black flies, fruit flies, mosquitoes, and other common flying insects. Easy trap replacement - glue board slides in and out through a slot on top of the unit. Marshy swampy areas inundated with larvae? 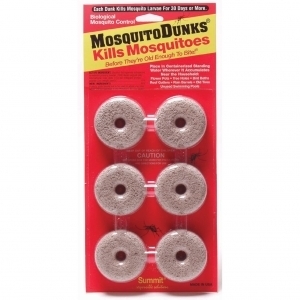 Sprinkle Mosquito Bits as a shock to quickly annihilate the larval population. 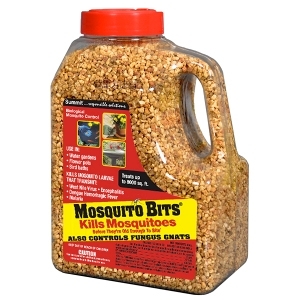 Corn cob granules coated in Bti, the Bits provide a punch, turning water black with larvae, to a clear pool void of future mosquitoes. 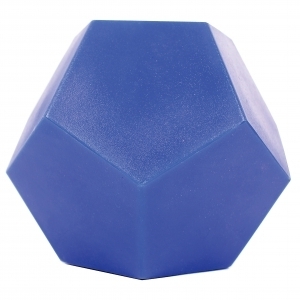 With this attractive bait, flies feed and they die. 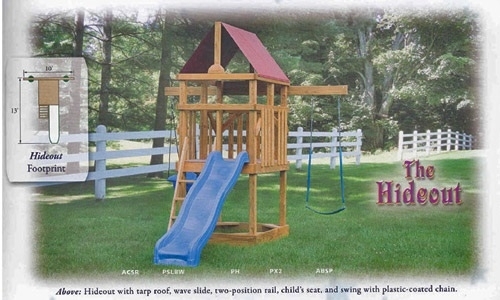 Treat dispenser and slow feeder for horses. 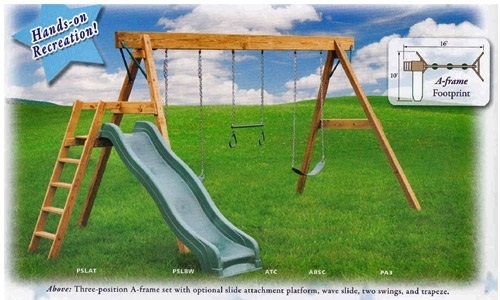 The unique and distinct patented twelve sided "slow_roll one edge at a time" design prevents it from randomly rolling away. 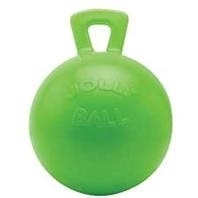 Acts as a stall-buddy or pasture-buddy keeping your horse occupied for hours! 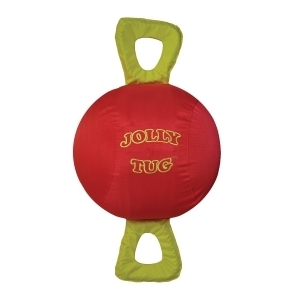 Constructed with an inflatable jolly ball inside of a tough, machine washable cordura-nylon cover. 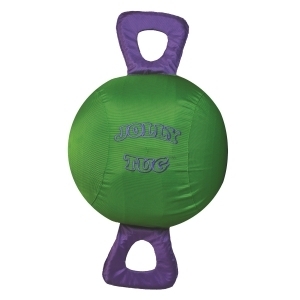 Has 2 handles so that multiple horses can play together, and so you can play tug with your horse. 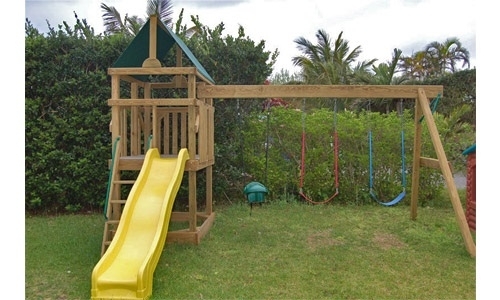 Durable material, along with rope inside the handles, makes this product stand up to the toughest of horses. 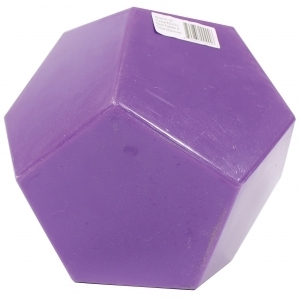 All-weather block is mold and moisture resistant. 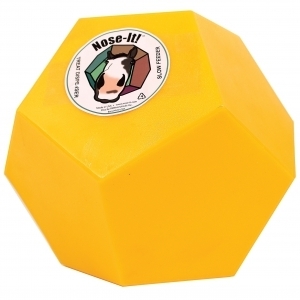 Proven bait acceptance – rodents prefer to gnaw on the multiple edges of our blocks. Can be secured in a bait station. 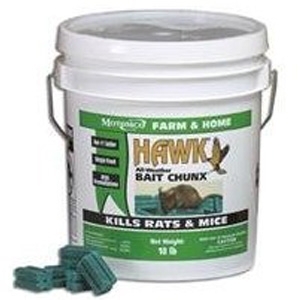 Hawk Bait Chunx are 1 oz.